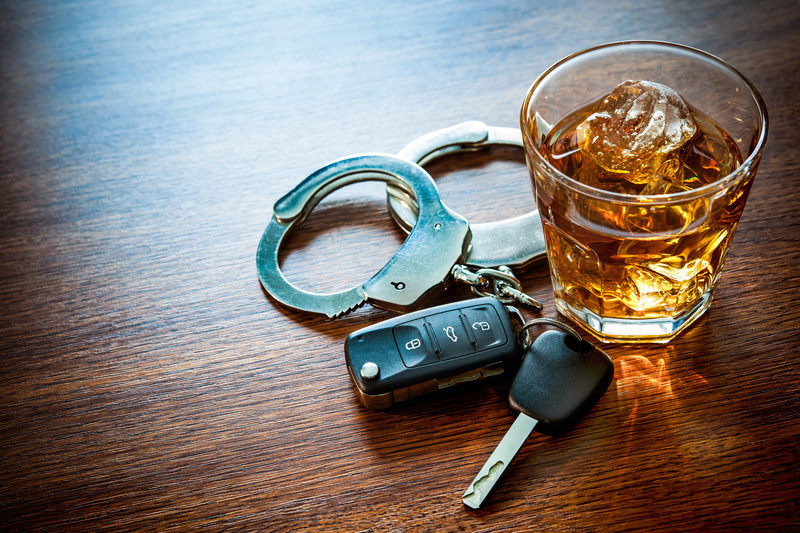 The Bergand Group offers DWI and DUI programs for individuals that have been issued one of these two citations in the state of Maryland to help educate and align with recovery. 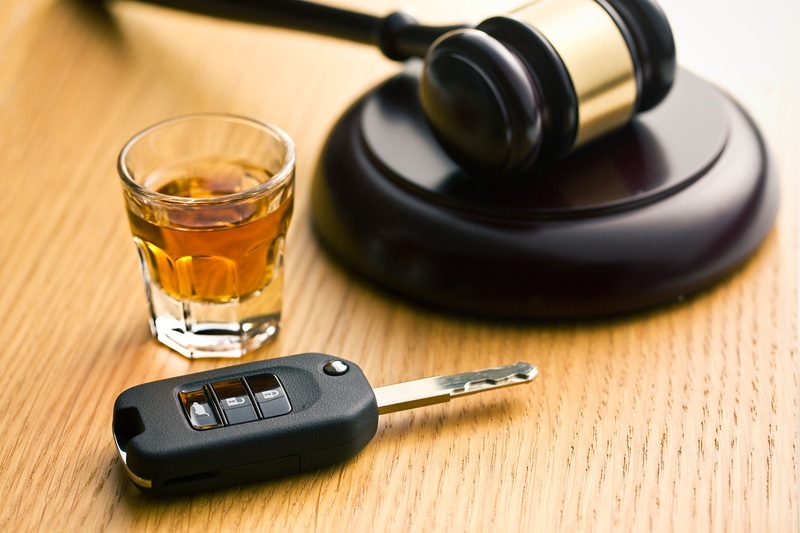 These people may need to take this course in order to obtain a new license in the case that their own was revoked following a DWI or DUI. It may also be that a judge mandated that he or she had to take an education program following the issue. In addition to this course, the person may need to also go through an Alcohol Treatment Program if they are considered to be suffering from addiction or a substance abuser. 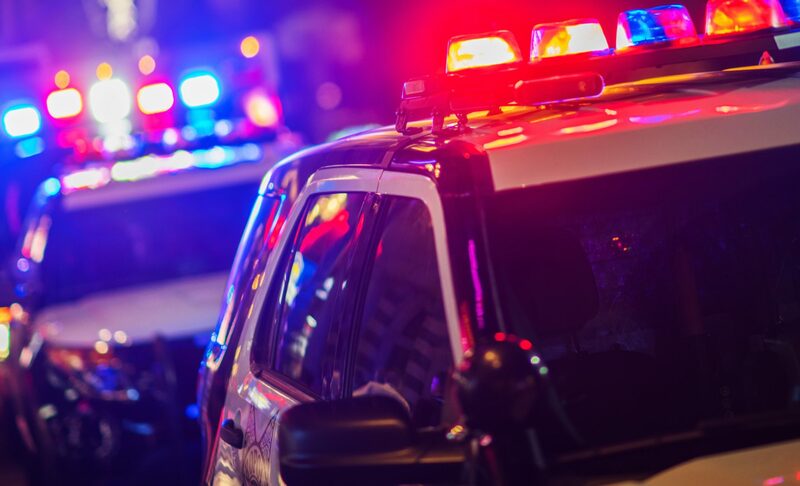 The Bergand Group has the most comprehensive DWI and DUI programs in Baltimore and Harford County and offers two continuous weekly DUI Education Programs, with rolling admissions, conducted two hours every week for 6 weeks. Most usually, offenders will be required at a minimum to enroll in a 12-hour Alcohol Education Program. 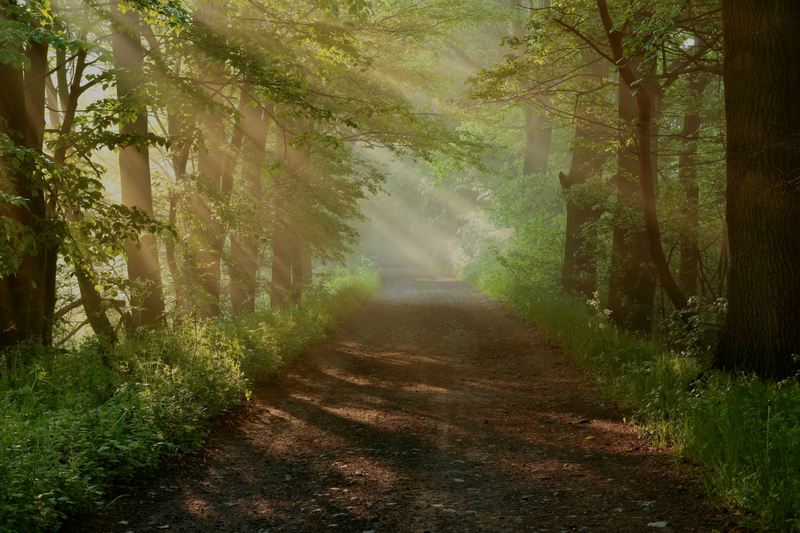 Each person who enrolls will be evaluated to find the program that best suits his or her needs and situation, which includes admission into Intensive Outpatient Treatment and 26 or 52 week Aftercare Programs in order to align with The Bergand Group’s expert approach to substance abuse treatment and the road to recovery. 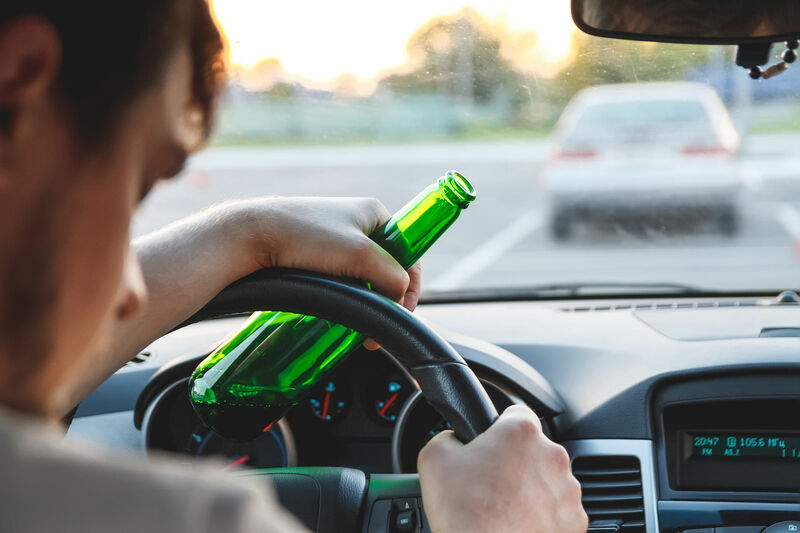 DUI/DWI Aftercare Groups are available after successful completion of the weekend or weekly Alcohol Education Program and they are strongly recommended for second or third DUI/DWI offenders so that they can get the attention and care that they need for a full recovery. These Aftercare Groups last for a period of 26 to 52 weeks depending on the severity of the offense and/or clients’ individual needs which will be assessed by a professional and caring staff. After the course has been seen to its culmination, a letter will be presented (on the condition of complete attendance). Also, The Bergand Group will provide each attendee with a court liaison who will appear in court on their behalf. 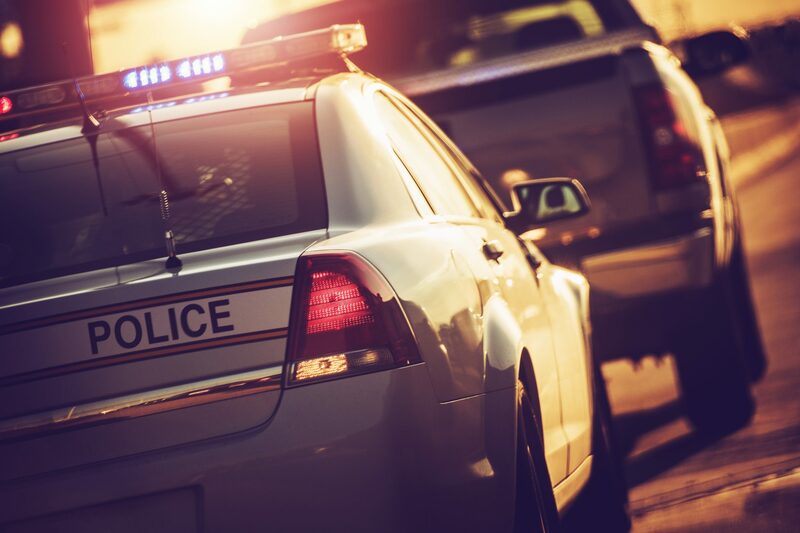 For more information on the best DWI and DUI programs in Baltimore and Harford County, get in touch with The Bergand Group. The Bergand Group is Maryland’s leading addiction recovery center, and offers support for those struggling with addiction and mental health issues. At The Bergand Group in Baltimore and Harford County, Maryland, our therapists have more than twenty years of experience in the mental health and addiction fields. Our focus is on providing comprehensive mental health care and appropriate care for addictive disorders. We offer both alcohol rehabilitation and drug rehabilitation. If you or someone you know is struggling with alcohol or substance addiction, there is help available. We also offer several other services, including family therapy and counseling. We can help. Contact us today.